Colvin & Moggridge » Colvin & Moggridge return to Cherkley Court. Colvin & Moggridge return to Cherkley Court. Cherkley Court is the former country residence of Lord Beaverbrook, an influential press magnate and political broker with close connections to Winston Churchill, who spent so much time at Cherkley that he was given his own room. In April 2011 Longshot Limited acquired the estate. 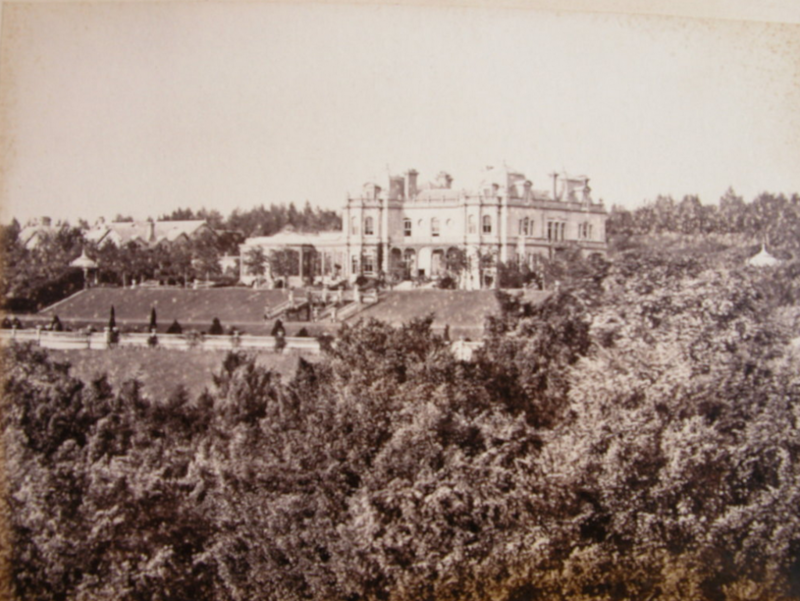 Colvin & Moggridge advised the present Lord Beaverbrook in the early 1990s and we were thrilled to be invited back by the new owners to form part of the professional team that will turn this 380 acre estate into a world-class hotel, health club & spa, cookery school and golf course. Longshot expects Cherkley to become one of the UK’s leading golf courses and established figures from the golfing world have already declared their support. The planning application is expected to go to committee in April this year.